One of the biggest questions surrounding President-elect Donald Trump's administration is how he will treat the millions of immigrants and refugees here in the United States and those who aspire to come. This is a time of fear and insecurity for the immigrant community as families across the country and here in Chattanooga face an uncertain future. Since I was embraced with open arms by Chattanooga in 2008, I've seen us become a place of thriving cultural diversity. As a first-generation Colombian immigrant, I have always felt welcome in the city that has given me a chance to grow professionally and personally. In my role as the director of International Community Outreach at Chattanooga State Community College, I work to create opportunities for other new Americans in Chattanooga to thrive and contribute. The Cultural Ambassadors and International Achiever's network is composed of around 300 members from several different countries of the world in a county that has 75 languages spoken. Our programs focus on education, workforce development, culture and civic engagement, ensuring that our international friends and neighbors have every opportunity to participate and contribute. Initiatives like our International Business Council, Bridges to Success, the Cultural Fest and the Latin Festival have enriched the culture and diversity of Chattanooga. Every day, we are supporting the integration of new immigrant communities because we believe that, when we invest in their success, our whole city benefits. This week, the same conversation that has been happening in Chattanooga will take place in Nashville among nearly 1,000 immigrant and refugee rights supporters from around the country. The 2016 National Immigrant Integration Conference will feature elected officials, international ambassadors, business leaders and cultural icons as we determine how we can best navigate the road ahead and continue to welcome new immigrants. The ninth annual conference is hosted by our partners at the Tennessee Immigrant and Refugee Rights Coalition, which has been a leading voice in immigration policy in our state for the past 13 years. This marks the first time this important conference is being held in the South, and in a new gateway state like Tennessee — a testament to the welcoming communities we've built in cities like Chattanooga and Nashville. I am proud to live in Chattanooga. We treat others as we want to be treated. We forgive, even when it hurts more than we can bear. We have a responsibility to not let our inclusive community close its doors, and we have an equally important responsibility to stand up to any actions that threaten the safety and well-being of our international Chattanoogans. I wake up every day and ask myself the question "How can I help make Chattanooga even better?" In my world, that means working with new members of our community to ensure they have the same kinds of opportunities that I received nearly 20 years ago. If you are invested in the future of Chattanooga's culture, economy and welcoming spirit, then I ask you to join me in doing the same. 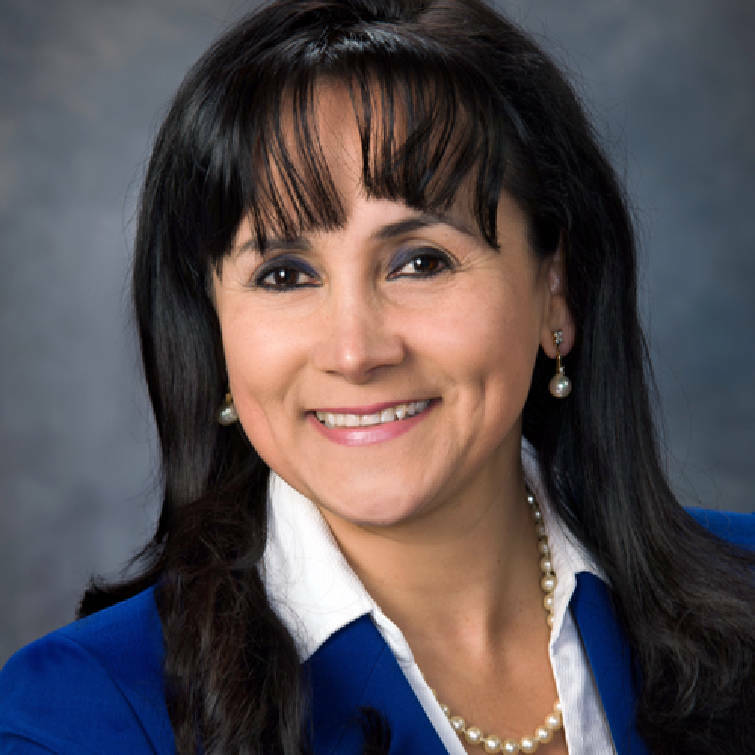 Gladys Pineda-Loher is the director of International Community Outreach at Chattanooga State Community College. She immigrated to the United States from Colombia in 1998.